Tax season is coming up fast and now is the time to begin preparing 1099 forms for your independent contractors. Any contactor that has received $600 or more in payments from you will need to be issued IRS Form 1099-MISC for their taxes. While this process might seem complicated, you will find that it is actually quite straightforward. 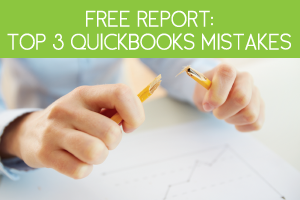 This is especially true if you use QuickBooks for help. 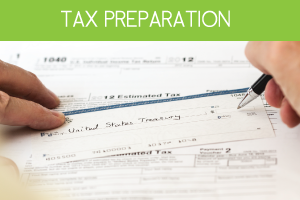 Before we jump into how to prepare a 1099 form, let’s go over the basics. What is A 1099 Form And Who Needs One? IRS Form 1099-MISC is a summary of all income an independent contractor has received that isn’t generated as a regular employee. Independent contractors need to have this form to accurately report their income to the IRS on their taxes. You will be required to issue a 1099 form to all contractors you paid $600 or more throughout the tax year. Who Is Classified As An Independent Contractor? Independent contractors (or freelancers) are non-permanent employees who provide services or goods to another business. There is typically a contract in place that lays out specific terms. Independent contractors can be corporations, individual workers or companies. These contractors are usually paid per-project and the company that has hired them is not responsible for withholding taxes from their pay. Freelancers are a popular choice for employers because they are less expensive than hiring a regular employee. However, it is important that you correctly classify your workers as either an employee or a contractor, because a misclassification can cause your company to face hefty IRS penalties. What Is The Deadline For Issuing A 1099? The IRS requires that all businesses send out their 1099 forms no later than February 1st. This is the same deadline required for W-2s. You will need to file the 1099 forms by February 29th if filing by paper, or March 31st if you choose to e-file. Before you enter any information into the 1099, double check that you have the most up to date information for your contractors. You should have all the information you need from their W-9. If you use QuickBooks you can easily create and file your 1099 forms using the software system. 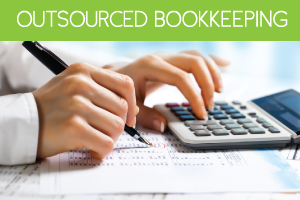 You can even send the form directly to your contractors using QuickBooks. 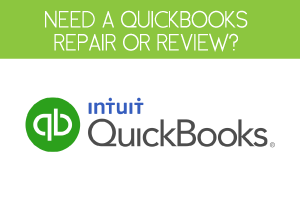 If you don’t have QuickBooks, you can download it from the IRS website. Preparing a 1099 for independent contractors can seem a bit overwhelming, especially if you employ a large number of freelancers. You can make the process a lot easier on yourself by using a financial software system such as QuickBooks to help automate the process. If you need more help with your 1099 forms, you can also hire an accountant to help manage the process.